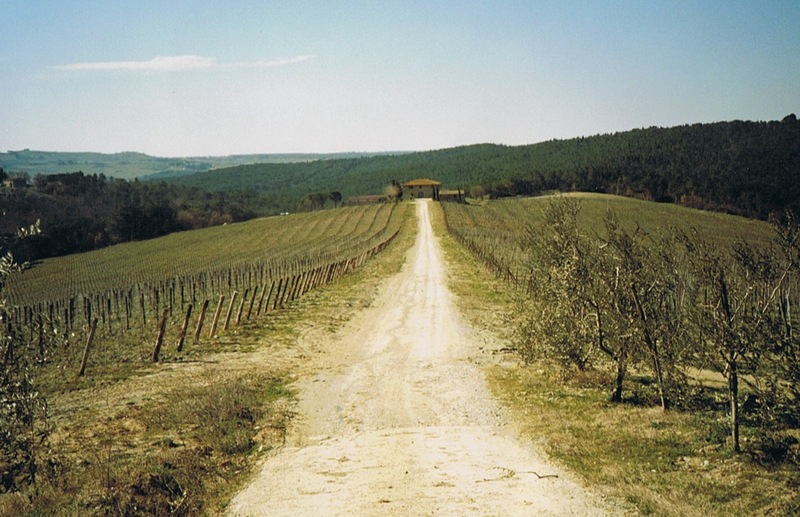 The route between Florence and Siena is about 85 kilometers and can be covered in 4 or 5 days. Over centuries travelers must have walked here……..
Maps: In Florence we bought the Edizioni Multigraphic maps nr. 42 and 43. Sometimes difficult to read. But the local residents always are willing to help you in case of doubt. Perhaps better: Map 2458 Firenze - Siena - Chianti | Kompass (9783850266024). de Zwerver. Accommodation: plenty . 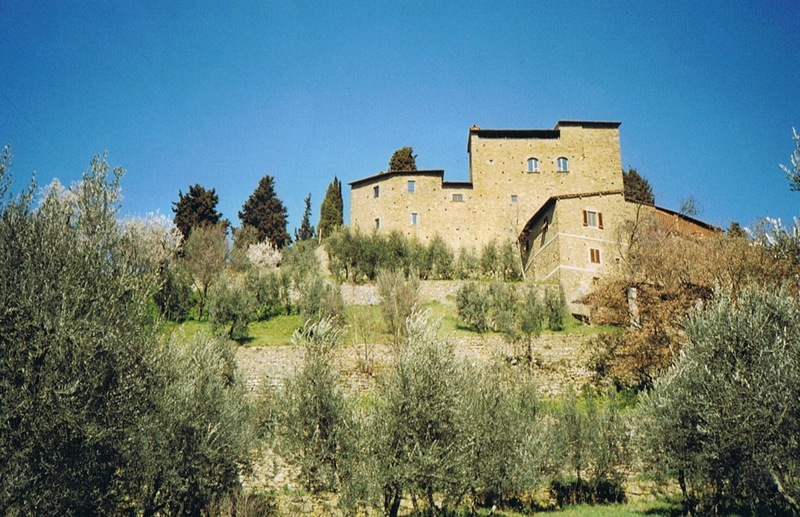 As well as the possibilities to enjoy the local Chianti and the genuine Tuscan cooking. 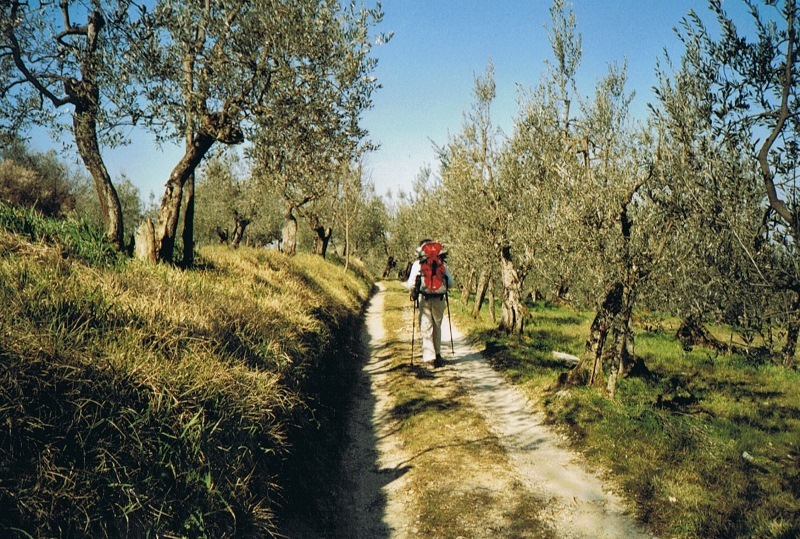 March 2006: a trail between Florence and Siena in the heart of Tuscany. 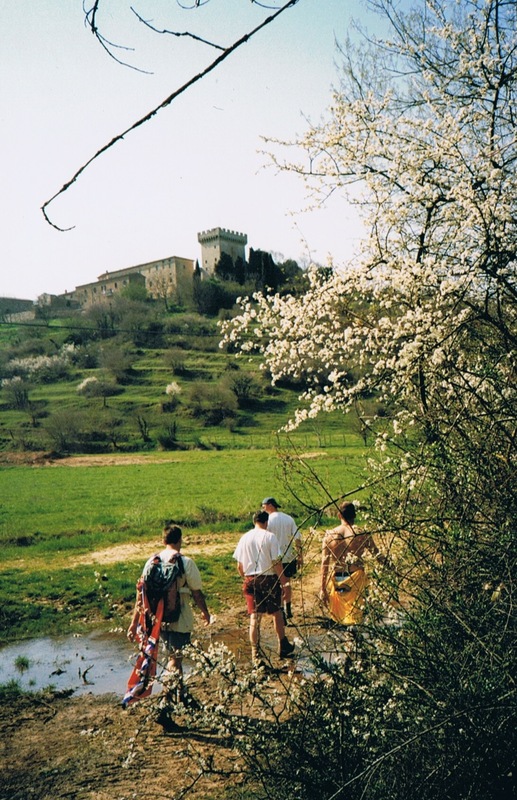 In early spring, in tolerable temperatures, the trail passes fortified buildings, old farmsteads, vineyards and olive orchards, through a hilly country , woods, mediaeval villages, Romanesque churches, chapels, mostly bordered by old cypress avenues. 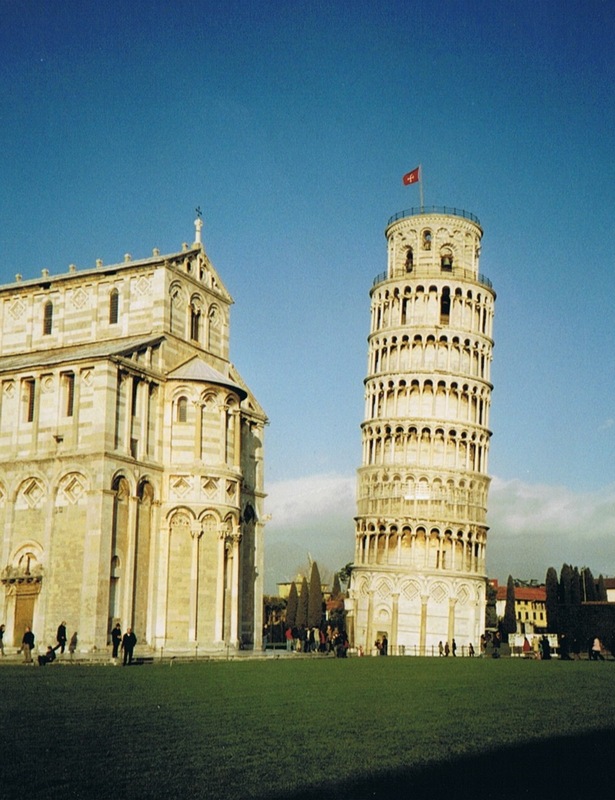 And by train to Pisa airport, via Empoli ( about 2,5 hours). 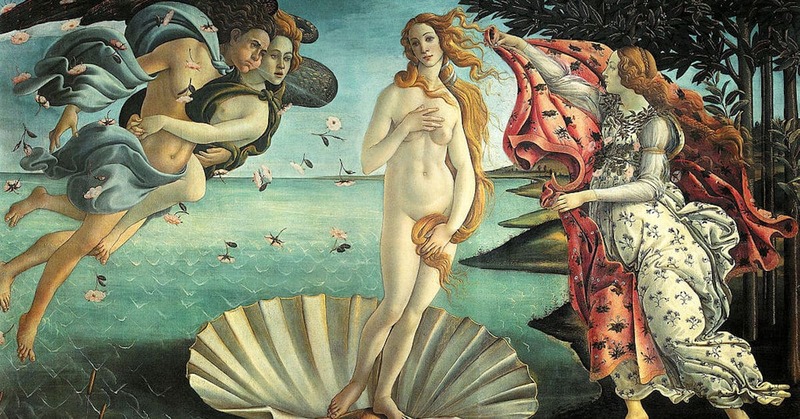 * take bus 33 to Bagno a Ripoli and you can skip the suburbs of Florence. On trail: at day 1 great views at Florence in the morning, in the afternoon at the Arno-river, and after that woody. 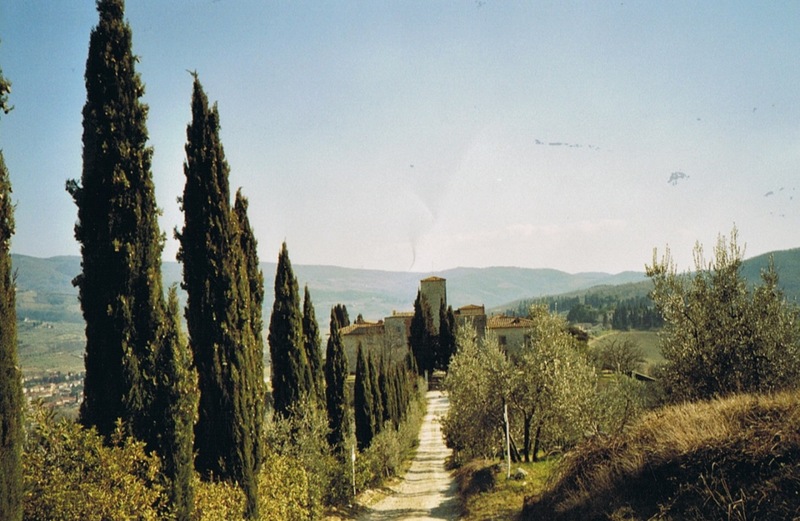 Off S. Polo in Chianti the scenery is more open, walking the wide and almost white footpaths, passing the farmsteads and fortified buildings: the classic Tuscany image. 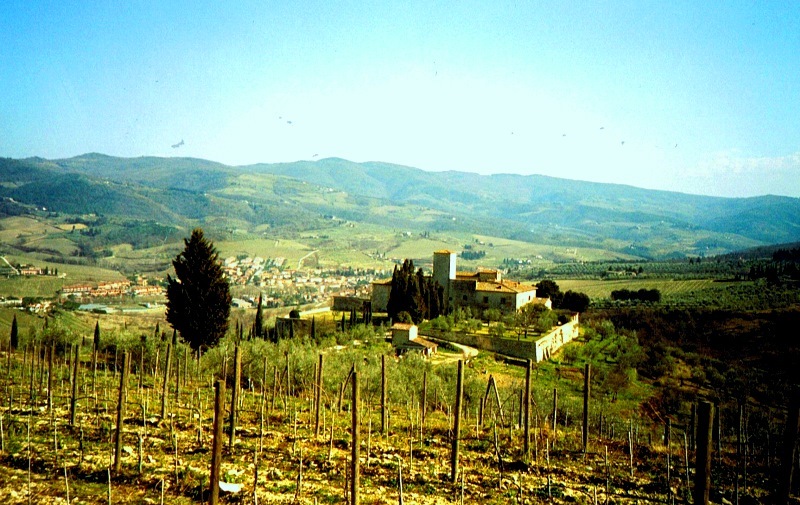 Montefioralle, Panzano and Pietrafitta (day 4) with mediaeval atmospheres. Grêve in Chianti with its distinctive piazza and Castellina in Chianti with an Etruscan tomb.1,5 km. off route. A powerful and wealthy civilization in the area corresponding roughly to Tuscany, south of the Arno river, western Umbria, northern and central Lazio. A people much more progressive than the conservative farmers of the Roman Empire. And at day 5 a long but even stage in the Siena direction. We advise to take a bus at the suburbs of Siena. Tuscany as it is now is made by people. By farmers eg. Cities and villages are situated on hills. Most of the time walled.